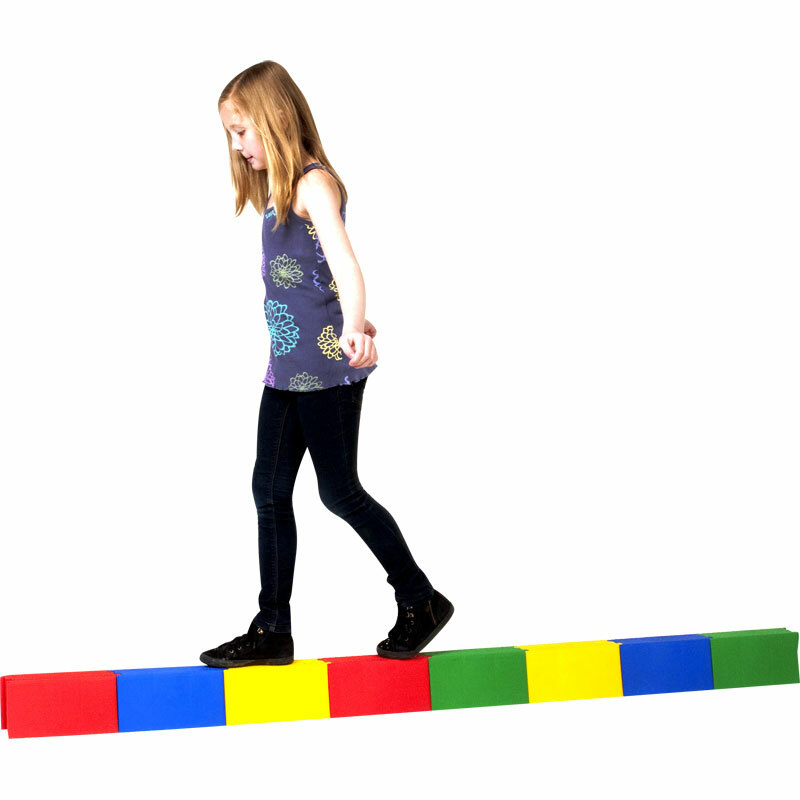 The PLAYM8 ® Balance Walkway is an ideal set that will help children develop their movement, balance and co-ordination skills. Each set consists of 27 pieces and can be joined together to create a variety of different shapes such as a figure of 8, circle, weave and straight. 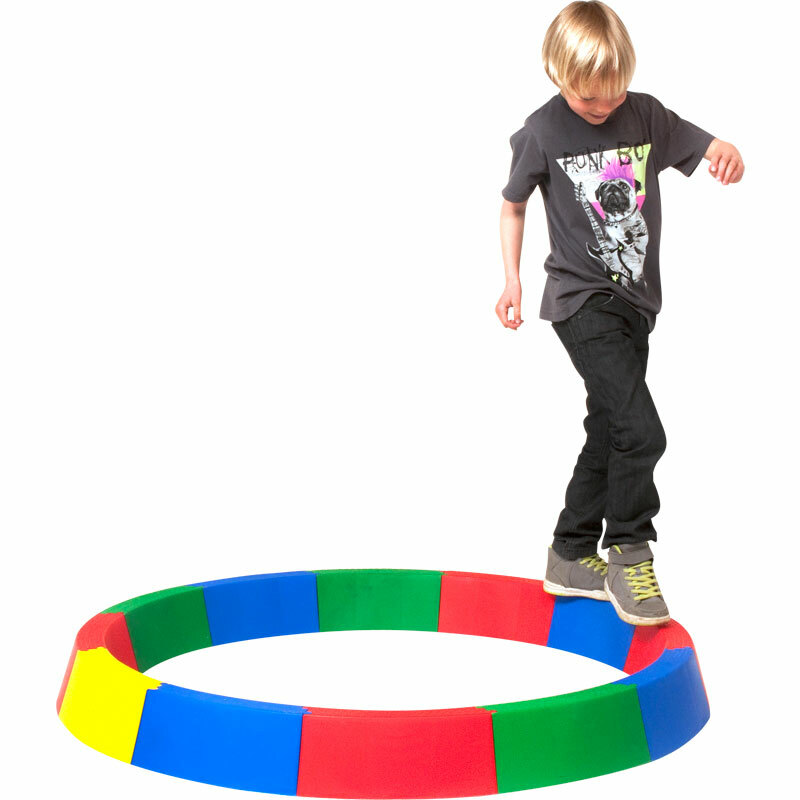 Each piece has a grooved surface to aid grip. 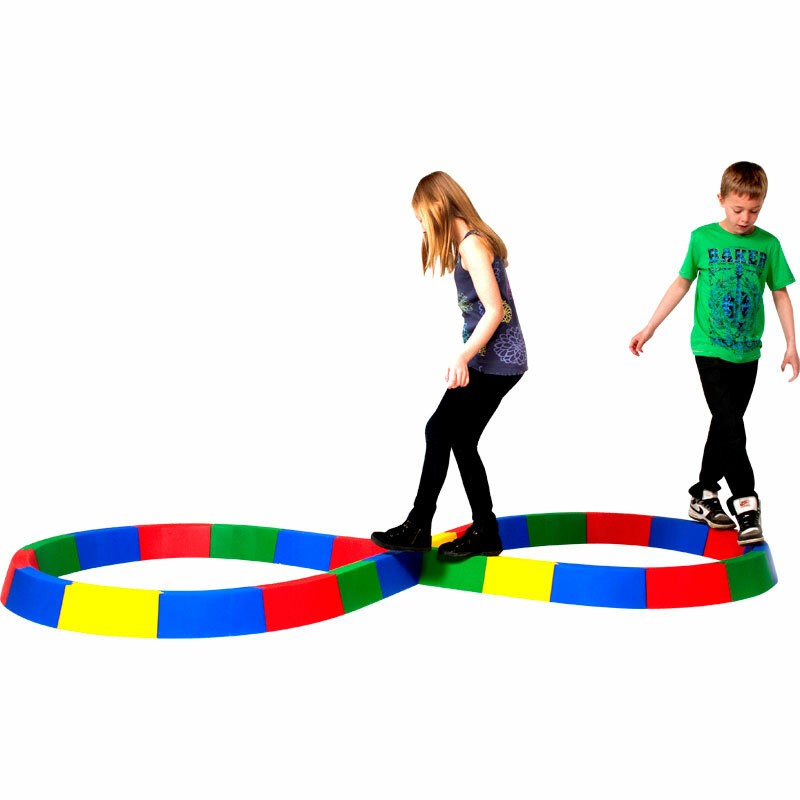 Contains 18 x curves, 8 x straights and 1 x cross piece in assorted colours. 25cm long x 12cm high (each section).